I always end up with heaps of long thin scraps of card about an inch or just over in width... no idea why but I really can't let them go to waste. 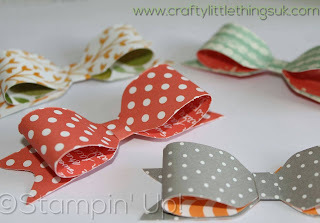 Besides using them for sentiments and trims I sometimes sit and have a bow making session. How indulgent and therapeutic! 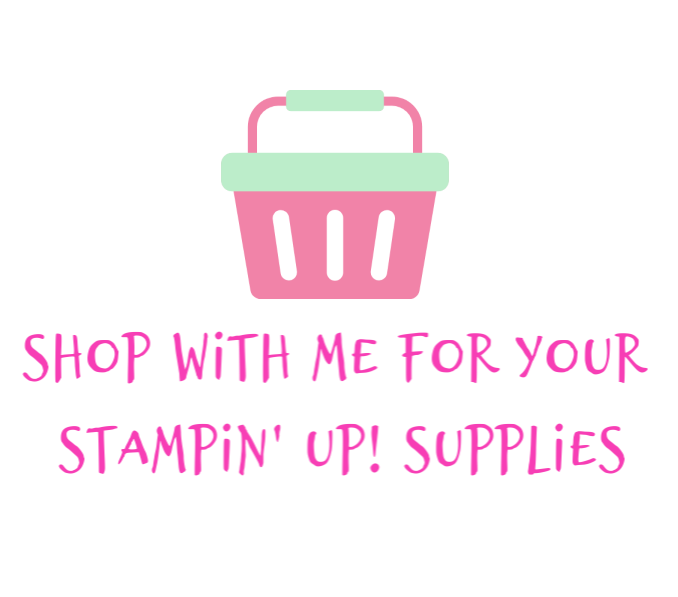 There are lots of ways to make bows, Stampin' Up! 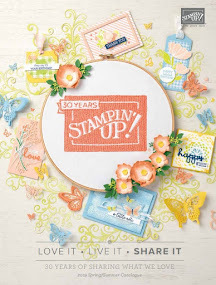 does a great bow builder punch which I'll link below and there are a good few bow dies in the die sets in the Stampin' Up! range too. 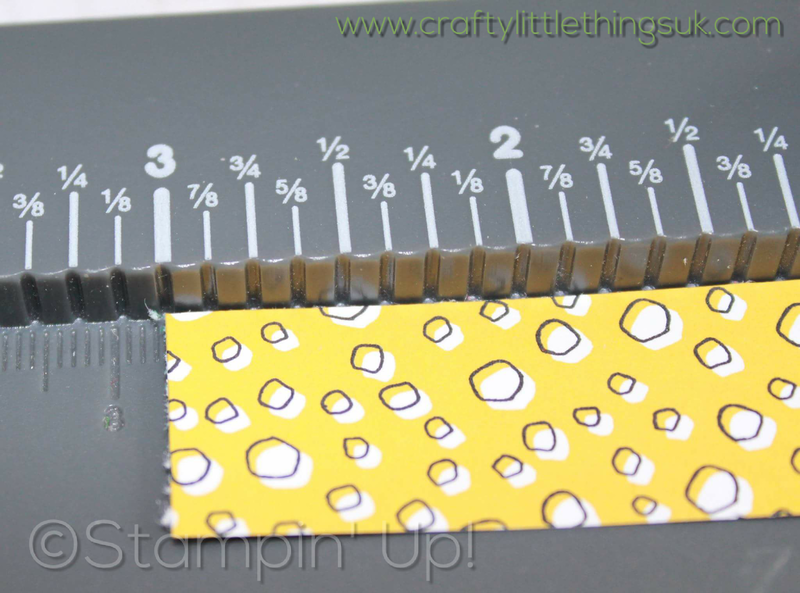 For these I used the Envelope Punch Board (EPB) which is available from Stampin' Up! but I had one from the distant past which is another brand. 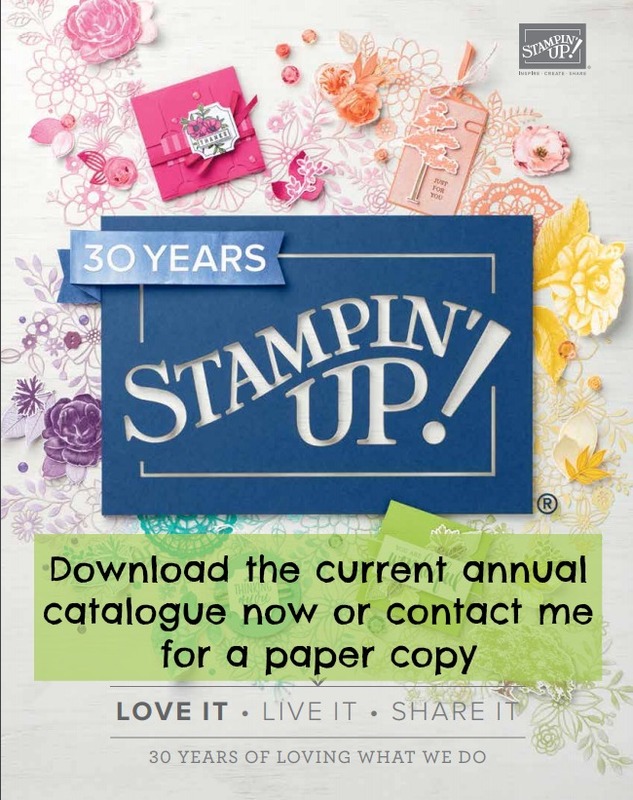 When it's due for renewal I'll get the Stampin' Up! one. I think they are pretty much the same apart from the accent colour anyway. I don't know about you but I find that if I actually make my spare strips of DSP and cardstock into something they are less likely to be thrown out when the heap becomes overwhelmingly large. I find it so much harder to throw out a box full of pretty bows or flowers or butterflies than I do to get rid of a box of scraps of card. 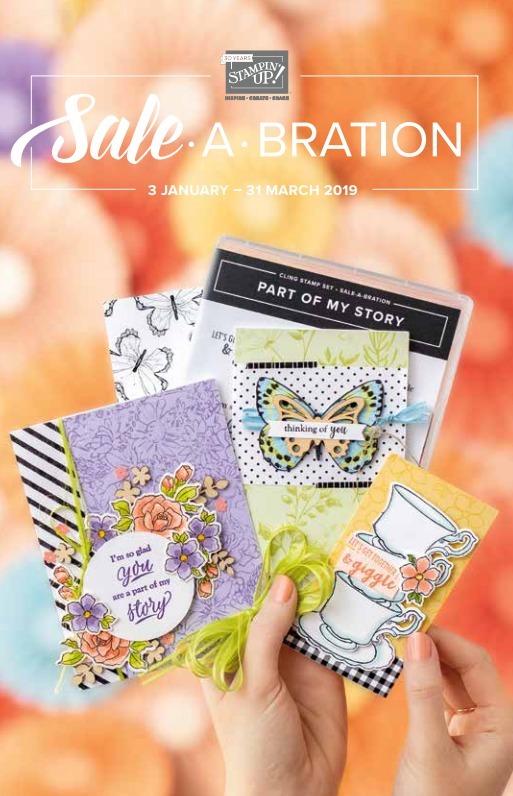 In fact I just couldn't throw them out, I'd bag up a bundle and pop them in my online store for sale or add them to a craft session pack or something. If you've not tried it before all you need to make one of these super pretty and versatile bows is three tiny strips of DSP or cardstock. 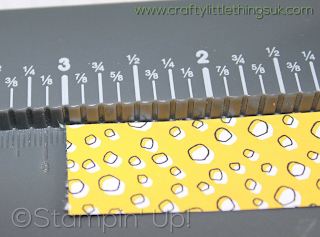 They all measure 1 inch (2.5cm), one strip should be 6 inches (15.2cm) in length another 3.5 inches (8.9cm) and the final piece should be just a quarter of an inch (0.6 cm). All you need now is an EPB and some glue. I used Tombow but you could use glue dots or whatever you have to hand or prefer. Everything is linked below that I've used here and can link, some of the papers are retired now but you can use any papers. All you do is slide your 6 inch strip into your EPB so that the left side lines up with the 3 inch mark (7.6cm) and punch. Flip and punch again on the opposite side. Now take the strip and push it along until it just shows in the punch aperture and punch again to give you a rounded off corner, flip and repeat on the other corner and then do the same to the other end of the strip. You should end up with a piece that now looks like the picture below (I'm making no excuses for my messy work surface, it's a creation space not a show room so I make unashamed mess and lots of it!). Take your bone folder and run it along the strip from centre to end at each end to give it a slight curvature which I've tried to show in the picture below. This piece will make the top part of your bow. Now take the 3.5 inch piece and slide into the EPB until the left side lines up with the 1 and 3/4 mark (4.5 cm) and punch. Flip and repeat. 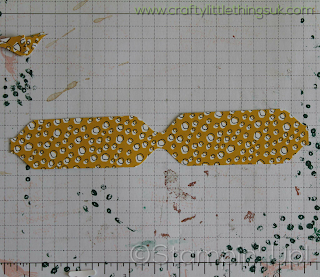 Now line up the end of the strip so the punch notches in the centre of each end. This is the base of your bow. You can see the look you're going for at the ends by looking at the flat piece of the finished bow. 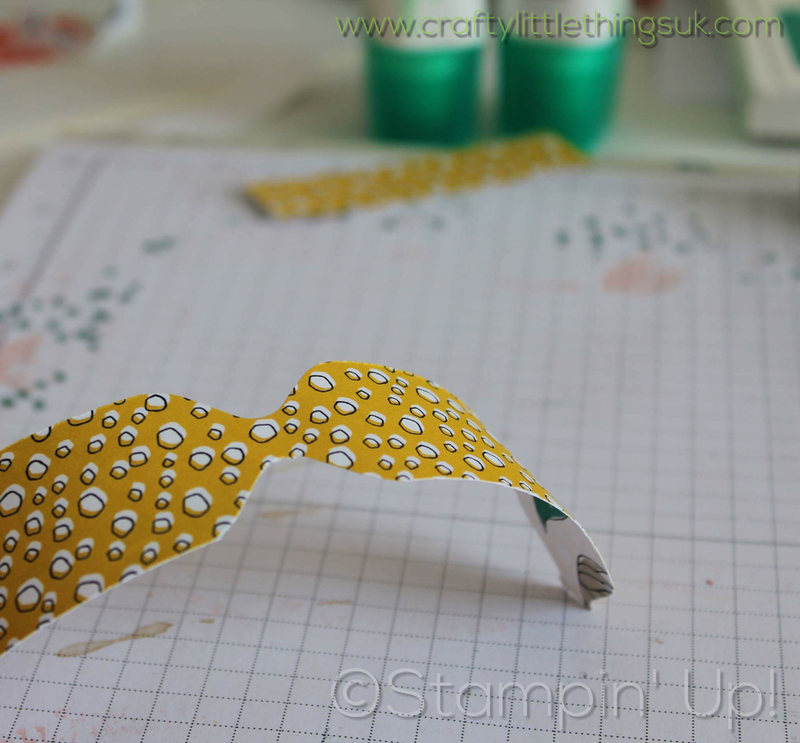 Now add a little glue or a glue dot to the end of each strip and fold under until the two shaped ends match and stick, repeat the other side. You can see in the picture above how the bowed top part of the bow sticks together. 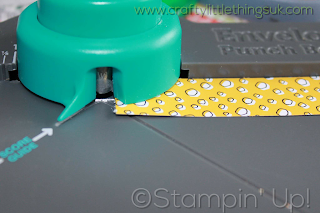 Now add a little glue to the centre of the 3.5 inch strip and press the bow you just made down onto it. 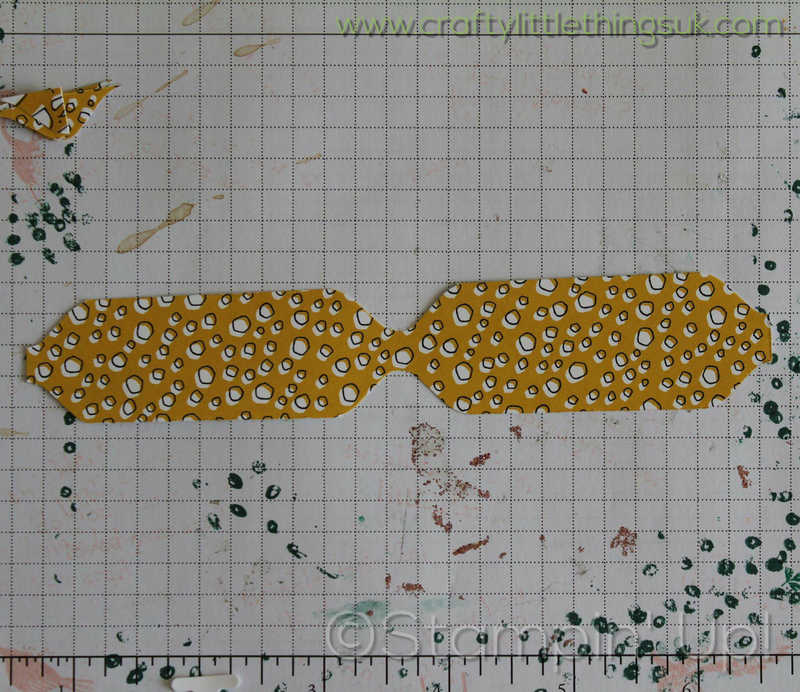 Now just take the tiny strip, wrap it around the centre and stick together with glue or a glue dot at the back and you're done! 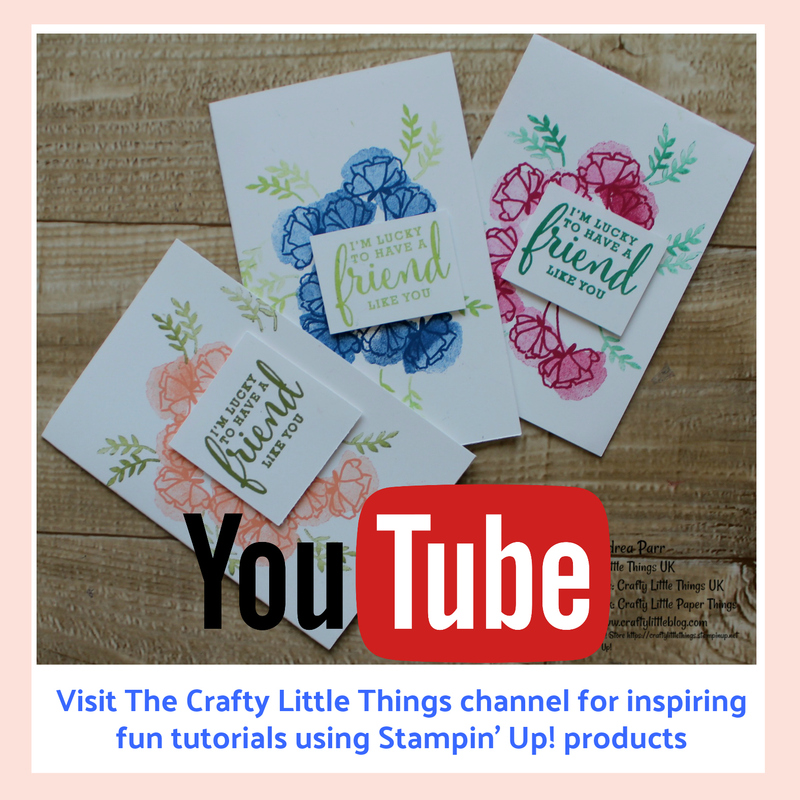 These are great for adding to gifts and cards and all kinds of other projects and you can make lots from one sheet of paper or cardstock. Why not stamp your own Whisper White to create a totally unique bow? Or mix up your patterns and colours to make the centre strip stand out, add diamantes or pearls to the centre or make them out of glimmer paper or acetates. So much you can do so give it a try. 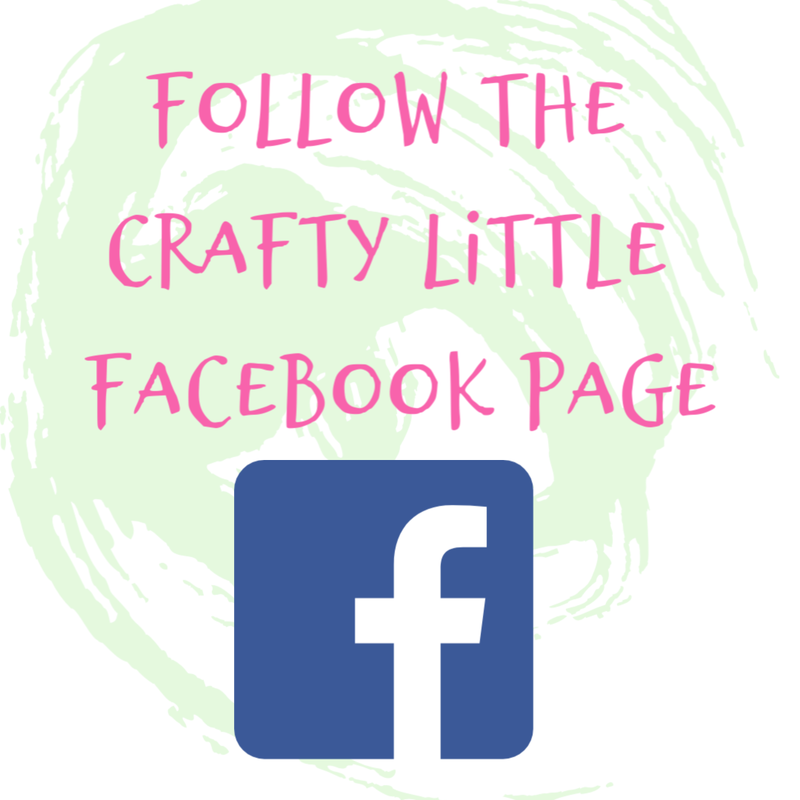 Hope you could follow along OK with that. 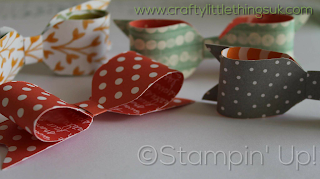 Make sure you do try it on some scraps first until you get the knack and then try it on your good stuff.